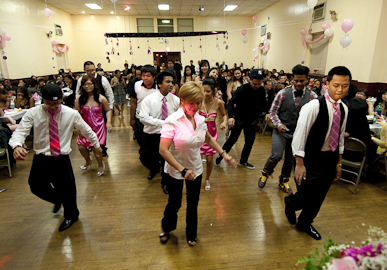 Parties are for fun and memories. We are there to provide them! 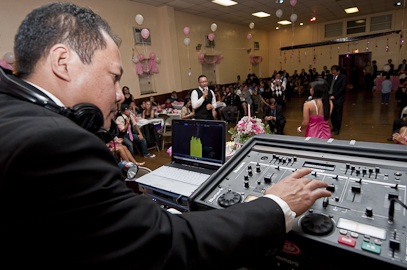 DJFilipino also known as Dj littlejohn mobile started as a hobby and a part-time business in Rockland County playing music and games at parties. Word of mouth from satisfied clients inspired us to improve and enlarge our services and our zones of operation. 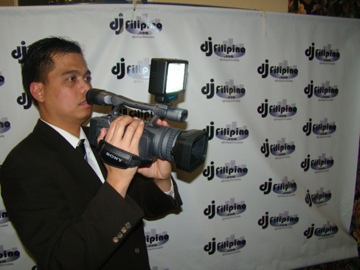 Djlittlejohn mastered slideshow and video presentation, ronn tan photography, line dancing, ballroom dancing and montage presentation. 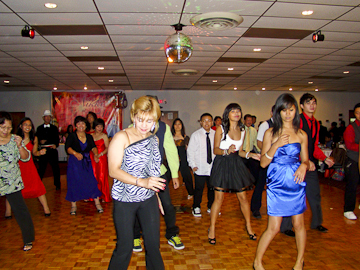 We operate state of the art equipment and cameras, and also offer a seasoned dance instructor to complete the package. 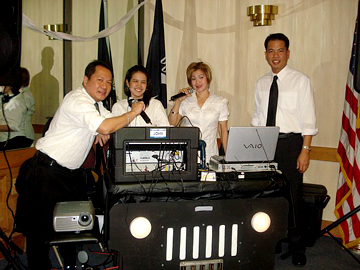 The business started to advertise in the weekly issue of Filipino Times, and many events were also featured in the pages of the Lifetime section. 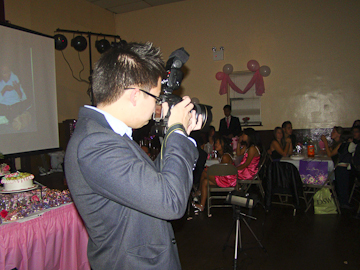 Our customers now come from the tri-State area of New York, New Jersey and Connecticut and we cater to all ages and generations..
For the much younger set we provide a Spongebob SquarePants mascot and motif which delights children and makes their parties memorable. 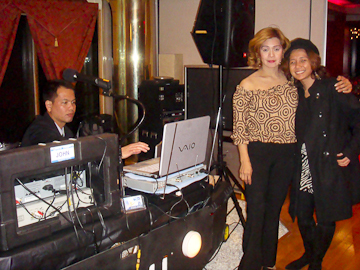 Karaoke, a great ice-breaker and sing along is projected on a screen. 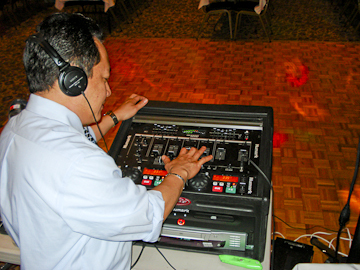 Djlittlejohn mobile gives life to the party and happiness and satisfaction to its customers. 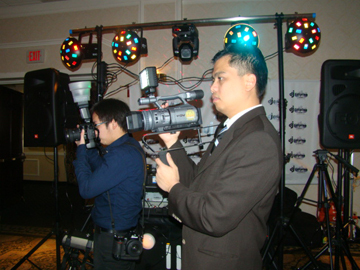 It has been operating for years and continues to develop and improve and update all our services. We are continually striving to improve out presentation and we include a montage of photographs old and new which highlight nostalgic reminiscences of important events and milestones as well as recent celebratory events. 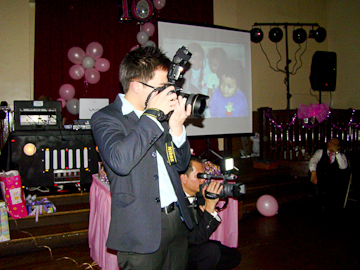 These always add drama and entertainment for the celebrant as well as those friends and family members whose photographs are included.